You have abundant resources around you to make you succeed in life. You have water, soil, stones, people, wildlife, vegetation, wind and sunshine among others. 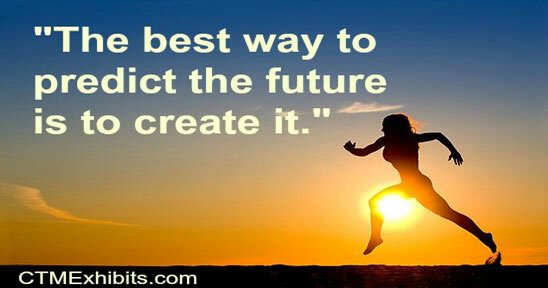 These resources will enable you to make your beautiful world of success. You can imagine a beautiful home surrounded by a well designed and water garden .You are the designer of home and the surrounding garden using the resources available to you. You are also endowed with five senses and a mind. 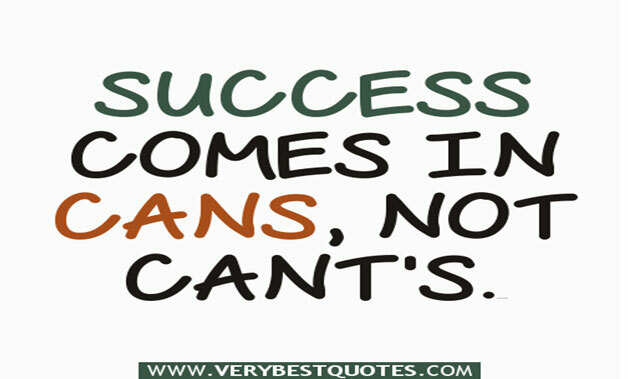 It is a matter of harnessing these resources for your success. We sometimes waste time in admiring the success of other people for the sake of admiring. You should be motivated to act through admiring other people model successful world. God gave you eyes for a purpose of seeing the right direction to success. Every person who is successfully has seen the right direction. Design your own world and starting watering it and success will for sure come your way. The state of your mind will determine whether you succeed or fail in life. You will succeed in life if your mindset is fixed in a positive mode and you fail in life if your mindset is negatively fixed. 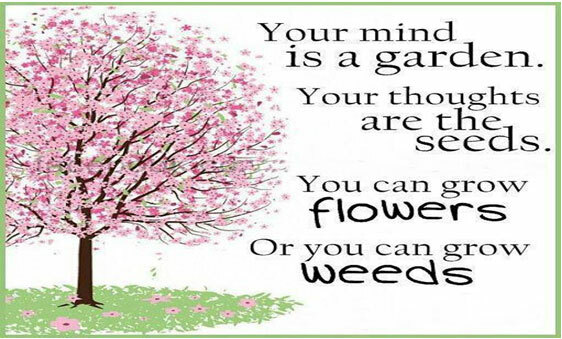 The positive mindset enables you to approach with an open mind. Your positive mindset enables to quickly adjust to different life situation. It enables you always to see light in the tunnel. Your mind therefore can make you or destroy you. If you want to succeed in life create your world of success in your mind. Get a piece of paper and some colours and paint a picture of the world of success as you it in your mind. Once the picture of your world is very clear in your mind, start marching majestically to towards your world of success. You cannot fail to attain what you want once the picture is very clear in your mind. 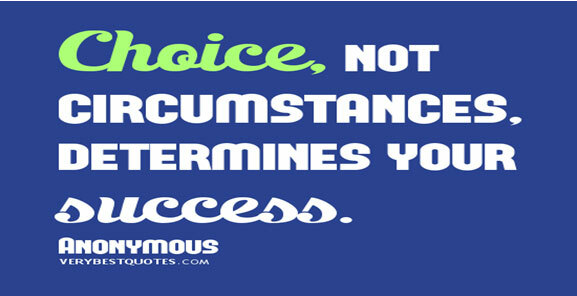 Success or failure in life is your personal choice. No one can force you to succeed or fail in life if you have not decided so. To succeed in life you have to embark on your journey to success. This is the journey you have to personally make and you cannot be delegated. To succeed in life you have to live in the world where everything is possible and can be achieved. There is also no ‘No’ for an answer to any question.